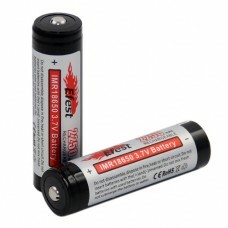 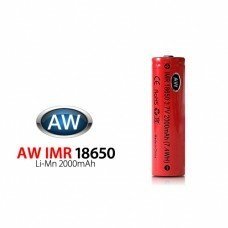 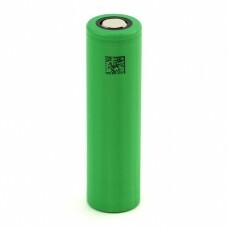 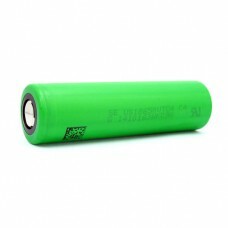 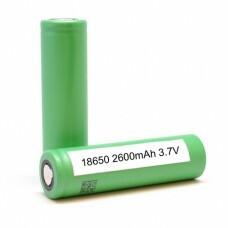 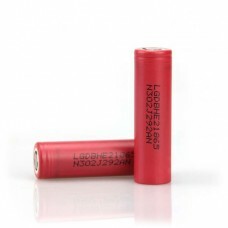 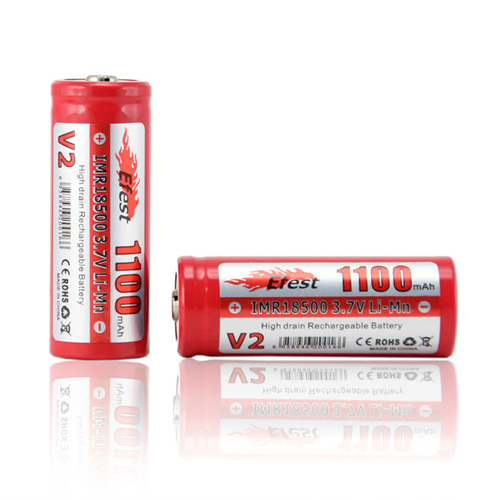 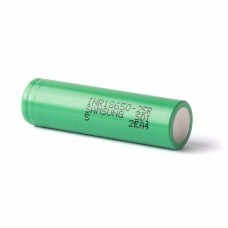 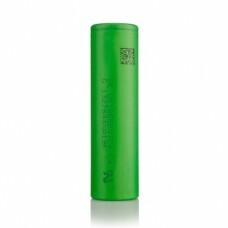 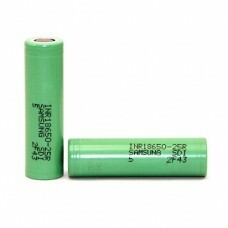 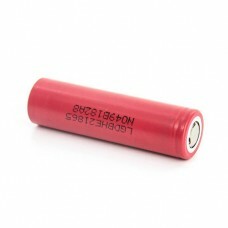 18500, 3.7 volt, Rechargeable, IMR lithium ion battery made by Efest. 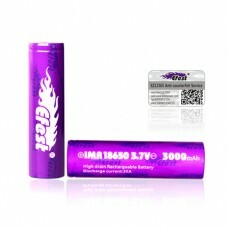 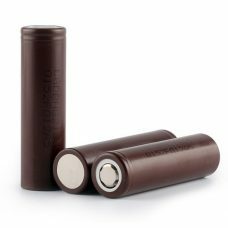 The capacity of this battery is 1100mAh. 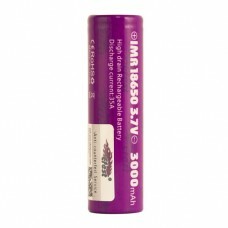 This IMR cell has a high discharge rate and works great in variable voltage devices.